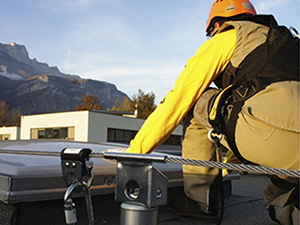 The DOOKE company was born because of the abundant demand for qualified rope technicians. Given its objectives, the company is represented in three countries: Côte d'Ivoire for West and North Africa, Cameroon for Central Africa and France for Europe. 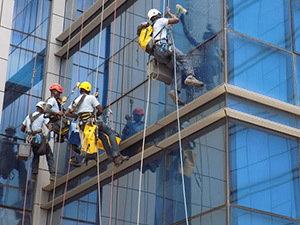 Dooke offers many specialized services in building, industry, telecommunications and security. DOOKE has civil engineering professionals, it is in real technicians that we put our skills at your service. 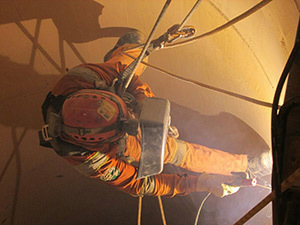 DOOKE is specialized in interventions on industrial sites, aware of safety and environmental constraints. 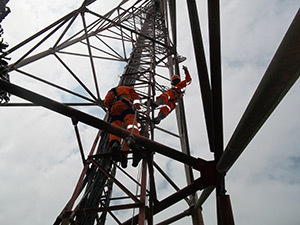 DOOKE works safely in the field of telecommunications and has qualified and experienced technicians. How to ensure the safety of all? DOOKE deploys a structured and rigorous operational approach.